So who has the world’s longest tongue? Well step right up and see these sideshow freaks and decide for yourself. 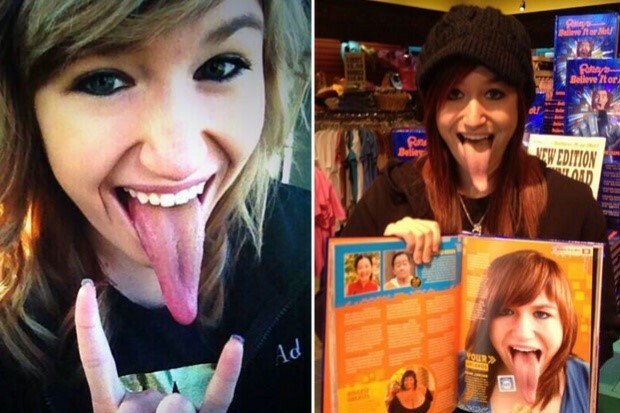 Adrianne Lewis may have the longest tongue in the world; at least that is what she says. This 18-year-old Michigan girl has a four inch tongue and has used it to make a name for herself on social media. Two years ago Lewis created a YouTube channel and since then her extraordinarily long tongue has gone viral and thousands of people have seen her use this long tongue to lick her nose, chin, and even her eye. Lewis calls herself “Long Tongue Lewis” on the internet. Although Lewis has not yet been officially recognized by the Guinness Book of World Record, she believes that her extremely long tongue will break the world record. Lewis has already been featured in Ripley’s Believe It or Not book. But does Adrianne Lewis really have the longest tongue in the world. There are other contenders who might disagree. The current official 2015 Guinness World Record is held by Nick Stoeberi. The following video shows Stoeberi’s amazing 10.1 centimeter (3.9763inches) tongue. Megan Lauren86 (aka “Super Tongue”) believes that she has the world’s longest & sexiest tongue!! In the animal world, the blue whale (Balaenoptera musculus) has the largest tongue of all animals. 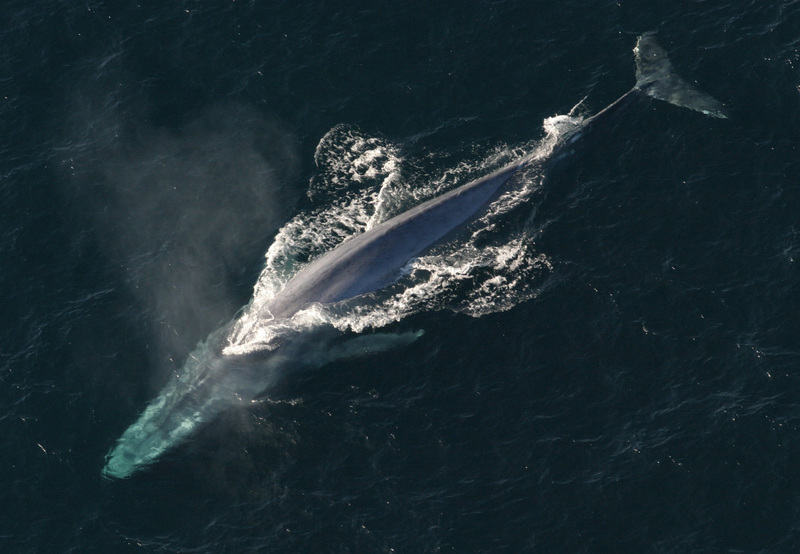 The blue whale’s tongue weighs about 6,000 pounds and reaches nearly 14 feet in length. For other sideshow freaks that can do amazing tongue tricks CLICK HERE!! !